Power Liens congratulates Spence Chiropractic Center for being voted “Best Chiropractic Office in San Diego” by the readers of San Diego CityBeat Magazine for the 11th year in a row! Under the leadership of Dr. Christopher M. Spence, D.C., one of Power Liens’ preferred providers, Spence Chiropractic Center treats a broad range of conditions, including work-related injuries, neck pain, back pain, and sciatica. Dr. Spence has extensive experience in chiropractic care practice, having earned 200 postgraduate study credit hours in chiropractic rehabilitation. During his postgraduate studies, Dr. Spence specialized his training in whiplash recovery, neurology, and advanced personal injury. In his chiropractic career, Dr. Spence commits to assisting injured patients achieve full recovery and enjoy an improved quality of life. 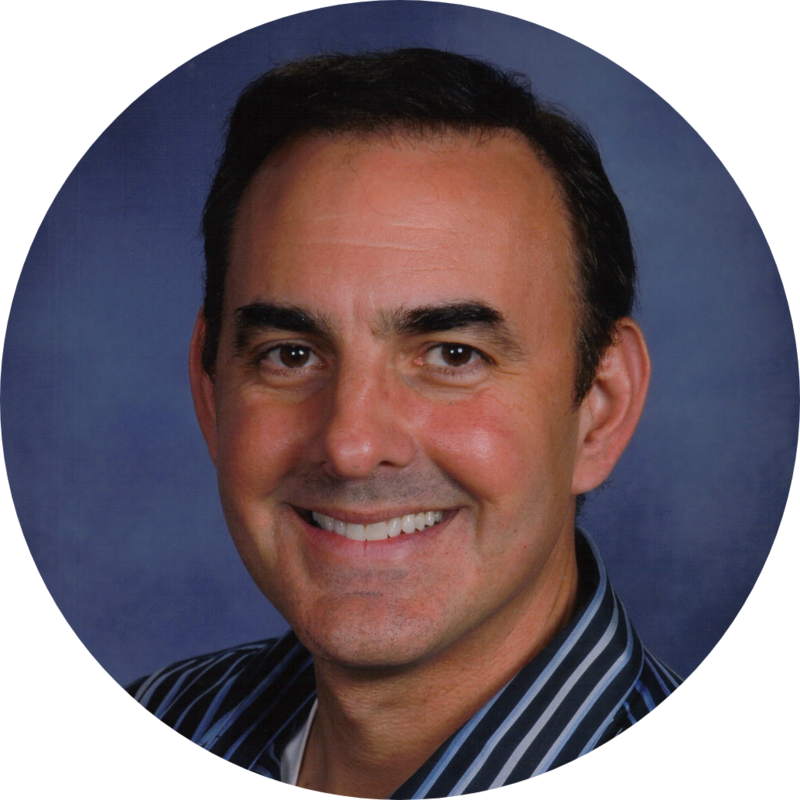 Dr. Spence also serves on the California Chiropractic Association’s Board of Directors for six years. Dr. Spence accepts liens for both personal injury and denied workers’ compensation cases. He also speaks English and Spanish. If interested in booking an appointment with Dr. Spence, view his profile on Power Liens. This entry was posted in Chiropractic, Chiropractors on Liens and tagged Spence Chiropractic Center.